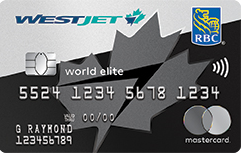 Yesterday we reported about the upcoming changes to the WestJet RBC World Elite Mastercard. 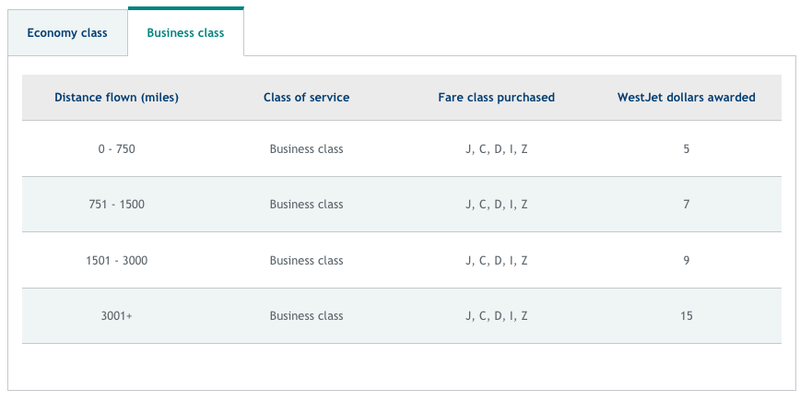 One unwritten benefit that was of course not mentioned are surprises that WestJet gives to their cardholders. For example in late July many cardholders were all given 20 WestJet dollars just for being opted in to receive WestJet Rewards emails! Something to think about if you are thinking about getting this card or are rethinking keeping it. Thanks to Rewards Canada reader Canadian Rewards for letting us know that the WestJet RBC World Elite Mastercard is not the first card to have the lounge key access. Looks like the HSBC Premier World Elite Mastercard beat the WestJet card to the punch by a week. One could only expect that more World Elite Mastercards in Canada will begin to offer this benefit. Well the partnership between SCENE and Sport Chek was relatively short lived. It has been announced that as of October 1st you'll no longer be able to earn or redeem SCENE points at Sport Chek stores across the country. This is obviously a blow to SCENE which as a program had aspirations to grow into a full fledged coalition program to compete against the likes of Aeroplan and AIR MILES. Right now coalition programs in Canada just can't seem to make growth work in terms of adding and keeping worthwhile partners and such is the case here. Really is too bad as I have two kids involved in sports and it was nice to collect the SCENE points on those semi-frequent purchases at Sport Chek. Interestingly enough this is the second coalition program to come and go for Sport Chek as if you may recall they used to be an AIR MILES merchant a few years ago. Perhaps FGL (Forzani's Group) will go ahead and actually launch their own program instead as was reported in the news several years ago. For SCENE members you'll still be able to earn and burn with Cineplex, Scotia, and the Cara group of restaurants. • Rates, fees and other information are effective as of July 1, 2017. Subject to change. August 30 Update: New RBC Cash Back Credit Card, British Airways adding Toronto-London Gatwick flights and more! Just looking at this quickly, it seems OK but definitely not as good on the earn side when looking at cards like the mbna Rewards World Elite Mastercard and the SimplyCash Preferred Card from American Express. It looks like they are really trying to appeal to people who buy lots of items where the extended warranties and purchase protection plans are coveted. 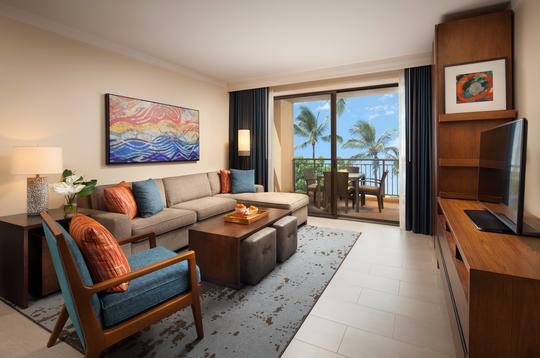 Save up to 50% for stays at the new Westin Nanea Ocean Villas Maui! Shout out to Jon V. who alerted us to these changes coming to the WestJet RBC World Elite Mastercard as of November 1st. The changes are both good and bad (mostly good) as WestJet and RBC continually work at evolving the card into a stronger product. The good news is lounge access and concierge service the bad news is increased fees for both the primary and secondary cardholders. The cards will come MasterCard Airport Experiences, which is provided by LoungeKey. 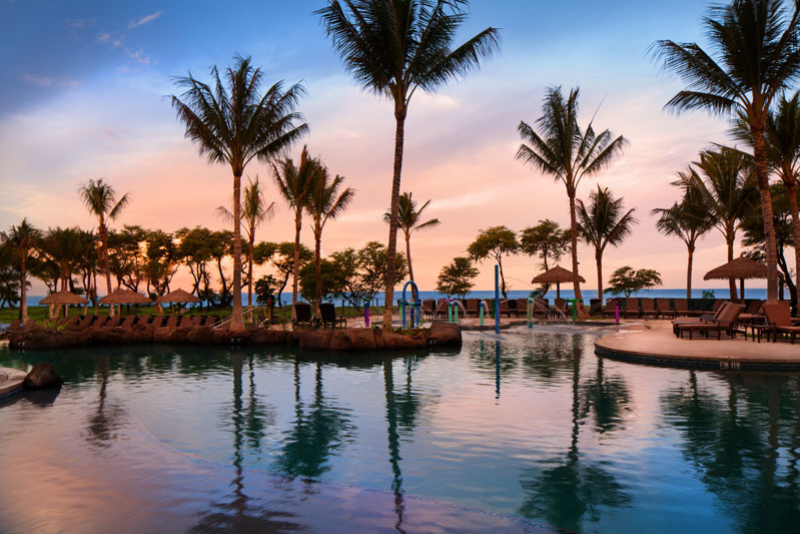 LoungeKey is a third party company that provides access to Business Class lounges much like Priority Pass except no everyone can get a membership with LoungeKey. They specifically partner with credit card companies to offer the service so you must have a credit card that is partnered with them. To our best knowledge the WestJet RBC World Elite Mastercard is the first card in Canada to offer the MasterCard Airport Experience provided by LoungeKey. 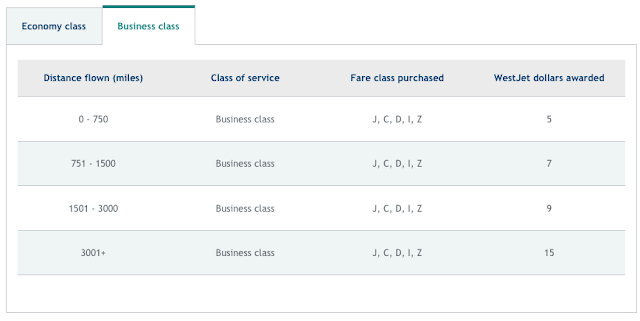 Much like basic Priority Pass memberships there is still a fee to access the lounges, you are simply getting the annual membership fee waived by having the credit card. Although we don't use concierge services very much this is always a good option to have with a credit card when you may be in a bind to get reservations, event tickets etc. It was inevitable but the annual fees on the card are also going up on November 1st. 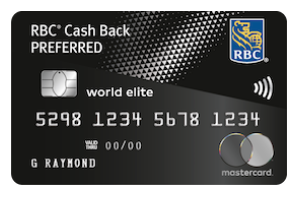 The WestJet RBC World Elite Mastercard was a hold out against all the other World Elite cards in Canada when they all raised their annual fees to $150 sometime ago at the request of Mastercard Canada. Still at $119 this is the cheapest World Elite card you can get and it still offers huge value in the sign up bonus, companion ticket offers and free first checked bag benefits! As of November 1st the annual fees are $119 for the primary card and $59 for supplementary cards. So here is my advice. Get the card now if you don't have it! Then you'll only pay the old annual fees of $99/$49 for the first and not have to pay the higher fees until next year. Overall this is pretty good news for the card although I think it would be nice for them to offer up a couple of free lounge visits to offset the increased annual fees on the cards. 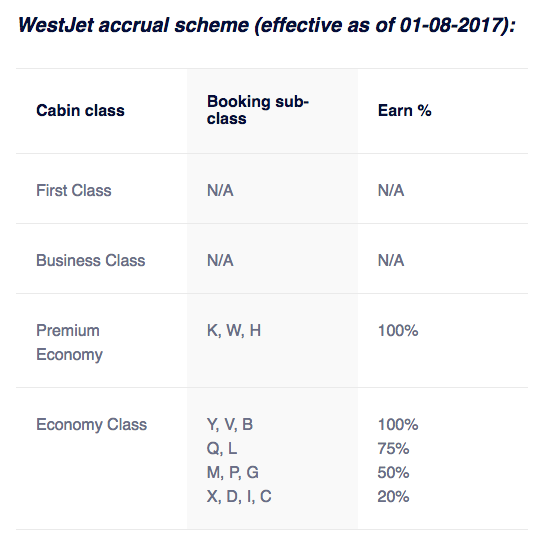 That being said, knowing how WestJet and WestJet Rewards works I wouldn't be surprised if they are keeping that type of offer for limited time promotions in the near future. Canadian credit card issuers continue to look for ways to enhance their cards and provide more value to their cardholders. One way is with exclusive limited time money saving offers such as this one. 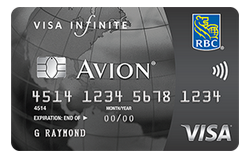 As of this week all RBC credit card holders (including Avion, WestJet etc.) will receive 2¢ off per litre of gas purchased at Petro-Canada stations. The discount is applied right at the point of sale so cardholders do not have to do anything more than purchase gas at Petro-Canada and use and RBC credit card. Remember when you buy gas at Petro-Canada to also have a More Rewards account connected to your Petro-Points account and swipe the later card as well. Read more about that here. That way you are triple dipping on all your Petro-Canada purchases by receiving More Rewards points, Petro-Points, and whichever RBC linked reward program points/miles you are collecting with like RBC Rewards, WestJet Rewards, Cathay Pacific Asia Miles and so on. The time has come for the teaser news we have been alluding to in lots of our WestJet Rewards posts in that you expect another partner to come on board with WestJet Rewards! 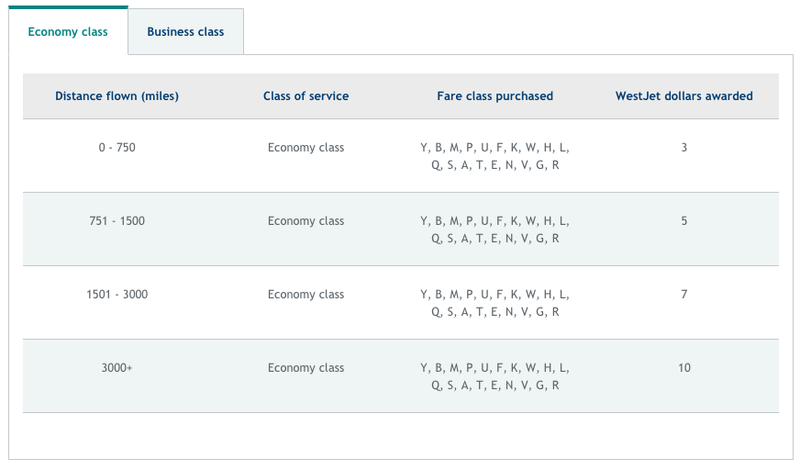 As of today WestJet Rewards is now partnered with Air France-KLM Flying Blue! "The ability to earn Flying Blue Miles or WestJet dollars on Air France-KLM will bring significant benefit to guests of all three airlines," said Ed Sims, WestJet Executive Vice-President, Commercial. "We are confident that our members are going to love earning WestJet dollars while flying on the extensive Air France-KLM global network, and we are equally excited to welcome their frequent flyers aboard and offer them the opportunity to earn Flying Blue Miles on the growing WestJet network." This is great news to the continued expansion of WestJet Rewards and even for Canadian Flying Blue members as they can now earn miles on domestic flights within Canada, to the U.S. and more. 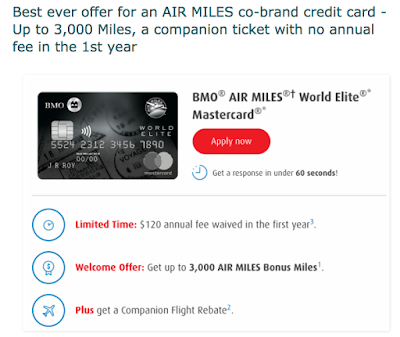 Overall this is great news for members in both programs and it will just get better when redeeming WestJet Dollars for Air France or KLM flights becomes an option by the end of the year and vice versa for Flying Blue! One of our most favourite places to travel to is the island of Maui. 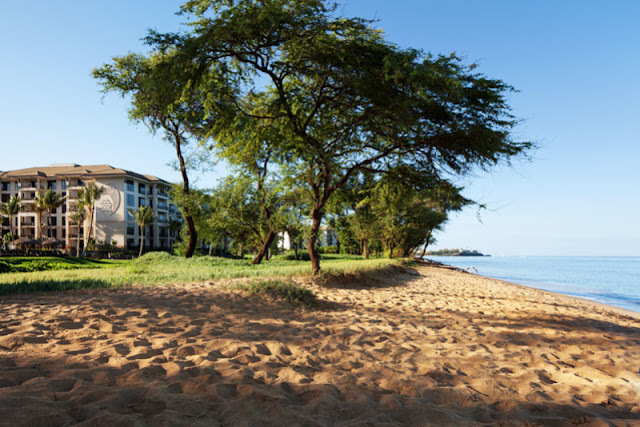 The Rewards Canada family has made Maui nearly a yearly vacation destination since 2008. Each trip has involved points and miles somehow, whether it was redeeming Aeroplan miles to fly to Kahului in Business Class or to earn thousands of extra miles thanks to bonus mile and point offers. 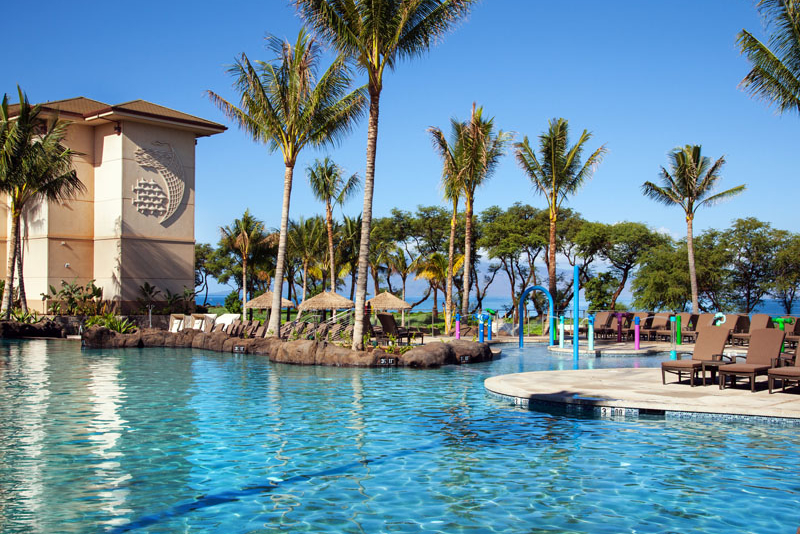 For each of our trips to Maui we have only stayed in one place, The Westin Ka'anapali Ocean Resort Villas and all but one those stays were booked via Maui Hawaii Vacations. The reason why we book through Maui Hawaii Vacations and not Starwood directly is that Naomi who owns the company has negotiated amazing rates and perks for staying at the amazing resort. Typically rates are up to 50% less than what Starwood charges and usually 25% or more cheaper than OTA's like Hotwire and Hotels.com! 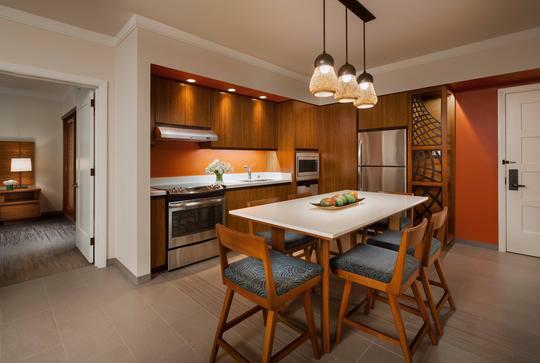 Well for the past couple of years a new resort has been under construction just North of the current Westin Ka'anapali Ocean Resort Villas and that resort is the Westin Nenea Ocean Villas. 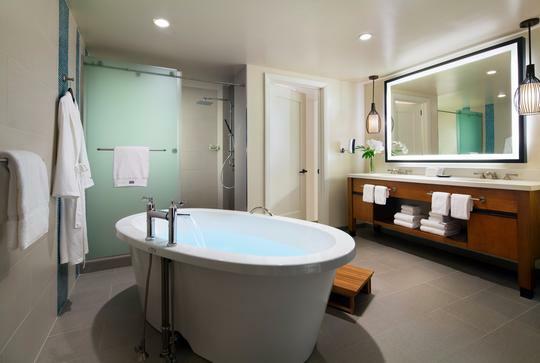 The resort itself opened up to great fanfare on April 15th of this year and looks a lot like the older villas except they are brand new of course! The main difference between the new Nanea resort and the older KOR Villas is that Nanea is made up of true 1, 2 bedroom and 3 bedroom villas compared to KOR's Studio and 1 bedroom villas which meant when you booked a 2 bedroom villa you actually received a 1 bedroom lock off with a studio room. The great news is that Naomi has once again scored an exclusive deal with the newest resort to offer huge discounts and perks for stays here! Her rates actually just dropped per an email I received yesterday! You can now book a 1260 square foot two bedroom villa through Maui Hawaii Vacations for only US$524 per night when you book 7 or more nights. A three bedroom villa runs US$952 per night. We checked out Starwoodhotels.com for a week long stay over the Family Day holiday and they are asking US$879 per night with their non-refundable rate however the AAA/CAA rate which can be cancelled starts at US$854 per night while Hotels.com seems to be cheapest OTA with rates at C$1,092. 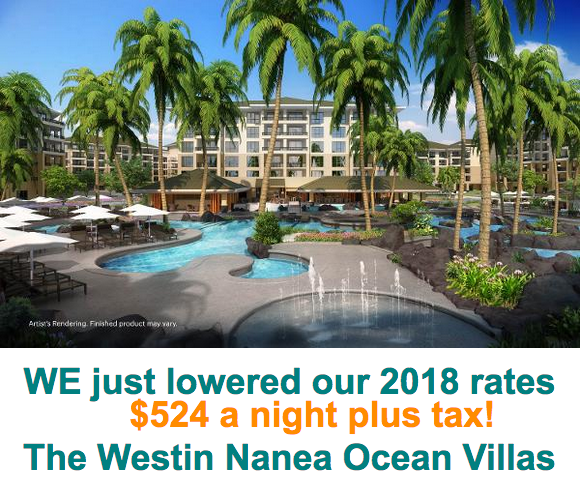 As you can see with Maui Hawaii Vacations you are still saving over $300 per night just on the room rate. The crazy thing is you save even more since Naomi's rates includes everything including parking which you would have to pay $15/night when you book with Starwood or the other sites. Have you tried the new resort out yet? I know we may early in 2018! Although we weren't planning on returning to Maui that soon the prospect of the new resort and easy direct flights from Calgary (although Air Canada has now Rouged the route which is a bummer) that make going their that much enjoyable on a tight schedule we may just end up there for Family Day or Easter break. 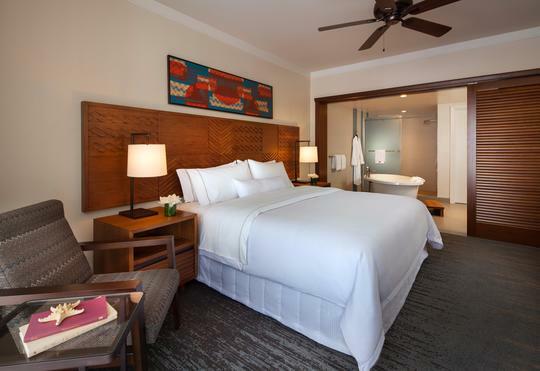 If you have stayed at the new Westin Nanea Ocean Villas please let us know below what your thoughts are of the newest resort on the Island!